I was recently asked to help a marketing queen set up a blog to share her wisdom/recipes/cotswold insider info. Being a keen blogger myself I appreciated what elements of a website would be important - and also the need for her to create her own identity in what is a very popular market space. So after a little chinwag over brownies (chocolate is always the way to my heart), we set about brainstorming names for her blog - and understanding what her unique offering was. 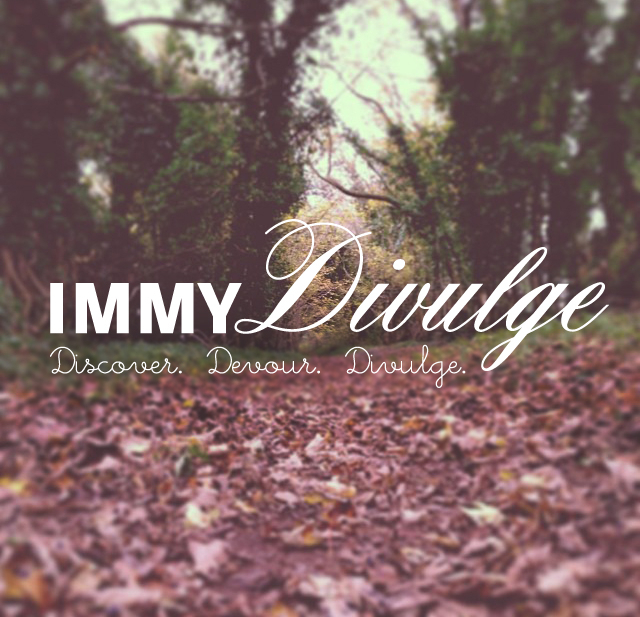 We decided upon 'ImmyDivulge' - as well as being unique to her it sounded elegant and intriguing. The name decided, I went away and set about designing some logos and style guide options. During this stage I also put together a strapline that summed up her offering in more detail. A new brand nearly always needs some explanation as to what they do, and a strapline is the perfect opportunity to get this across. It doesn't have to be dull and to the point, if it can tie in with the brand's style and tone of voice even better.